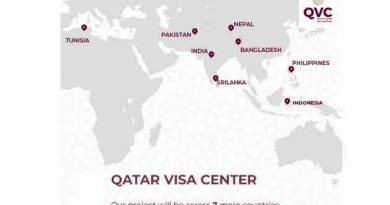 Qatar Investment Authority aims to raise investments in the US to $45bn in the next two years from around $30bn. 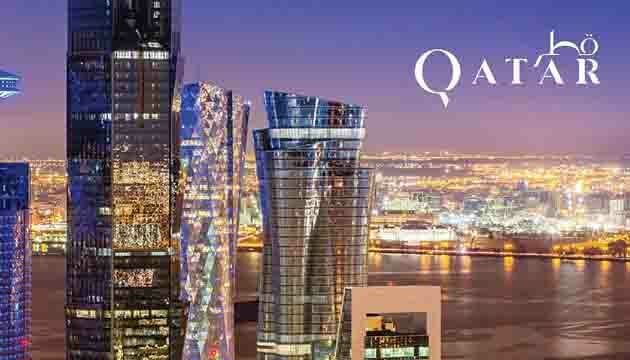 A Qatari foreign ministry spokesperson said the talks – the second round of the US-Qatari strategic dialogue – would focus on a number of political, economic, defence and cultural fields, as well as the signing of a number of memorandums of understanding to enhance bilateral ties. ← US Secretary of State Mike Pompeo arrives in Qatar pushing for an end to a diplomatic rift between Washington’s Gulf allies on the latest leg of his Middle East tour. 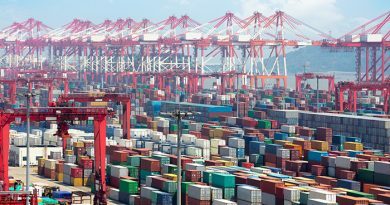 US would slap 10 percent tariffs on an extra $200 billion worth of Chinese imports. 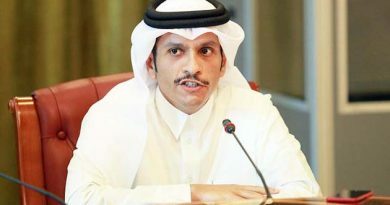 Qatari Foreign Minister Mohammed bin Abdulrahman Al Thani dismisses reported Saudi threats over S-400 deal.